Can I Sell A House As Is In the Bay Area? Selling a home that needs repairs in the Bay Area can be challenging to say the least. You may need to replace the carpet, replace broken appliances, update old fixtures, paint the walls, or many other things that add up to cost you a lot of time and money. Repairs can happen for a number of reasons, but the main reason is people just don’t have the money to make the necessary repairs over the years. This can add up to cost thousands of dollars before you decide to try and sell your home. If you’re like most people, you don’t have thousands of dollars lying around to repair your home. It may be a good idea to think about selling your home as is. Selling your home as is just means that you won’t be making any repairs and the buyer is buying it in its current condition, no matter how many repairs are needed. Selling your home as is in the Bay Area can be a bit overwhelming, but we will walk you through exactly how to sell a house as is in the SF Bay Area. Before you decide to sell your home as is in the Bay Area, you may want to know what needs to be done to repair the home. This will give you a good idea of how much it’s going to cost and if you can afford to repair the home yourself. Contacting a local home inspector is a great place to start. A professional home inspector can see current and potential problems in your home. The home inspector will more than likely be able to tell you if your home has any code violations which could scare off some potential buyers. It is also beneficial to have the home inspector’s report to give to potential buyers to show them that you are trying to be upfront and honest. This goes a long way with building a relationship with a potential buyer and people like doing business with people they like and trust. 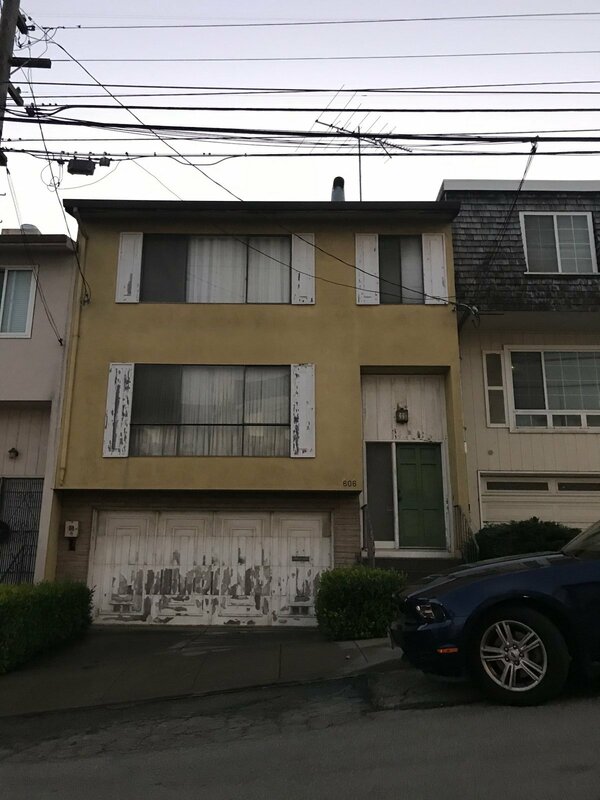 If you’re disclosing all of the things that are wrong with your house upfront, you have a better chance of selling your home as is in the Bay Area. Selling a home “as-is” does mean “what you see is what you get”, but there are still some disclosures required by law. In California, you must disclose material defects that you are aware of. There are a few standard form which you can use, and if you decide to list your home with an agent, they will provide you with the necessary documents. Take a look at what is currently on the MLS that is being sold “as-is”. You will want to take a look at how nice these homes look and how aggressively they are priced. If you want to sell your house fast, you’ll need to price your home very aggressively to make sure it sells quickly. If there are any quick fixes you could make, such as cleaning up any trash around the house, patching small drywall holes, or cleaning the home, you might want to consider making these repairs. Even though you are selling your home as-is, you want to present your home in the best way possible. If a buyer walks in and sees holes in the wall and trash everywhere, they may be turned off as soon as they walk in the door. Remember, first impressions are everything in real estate. When thinking about how to sell a house as is in the Bay Area, there are three main ways to sell. You can use the traditional method and list with an agent, you could sell the home for sale by owner, or you could sell to a cash home buying company. When selling with an agent, you could sell for a higher price, but the sale will take more time and the risk for vandalism and theft goes up dramatically. You could sell the home by yourself, but you may not have time to handle showings and paperwork. Not to mention it will take a while to sell your home without it being on the MLS. The last option is to sell to a cash home buying company in the Bay Area. This option has been gaining popularity because of how simple it is to sell your home fast and for a fair price. 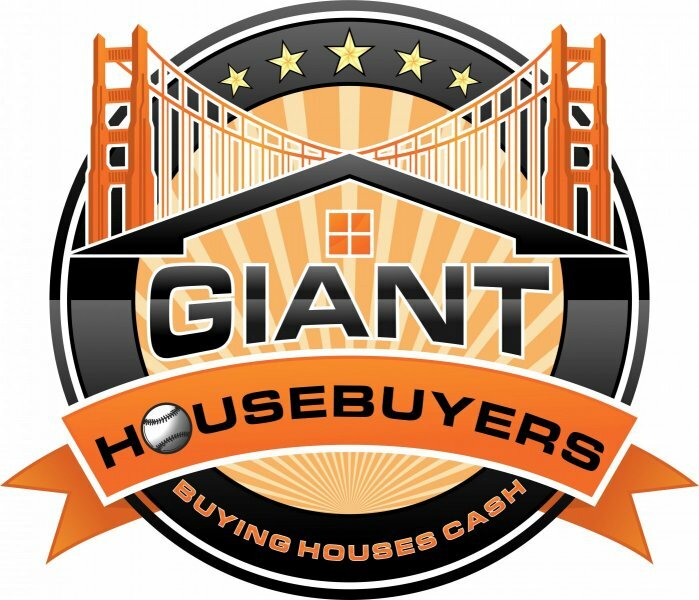 A cash home buying company like Giant Housebuyers can give you a fair cash offer on your home in as-is condition and close within 14 days or sooner. They have the cash on hand and don’t mind making repairs.